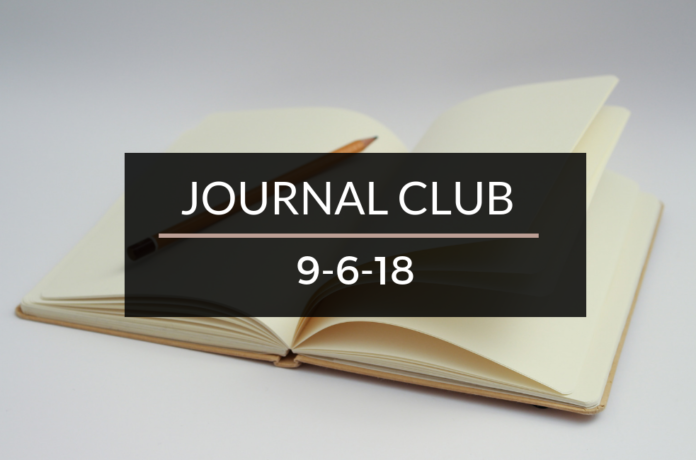 Journal Club 9-6-18 | Passive Income M.D. What’s Your Investment to Debt Ratio? White Coat Investor explores this in his recent post to see how implementing the proper ratios can help you build wealth. Smart Money MD goes through an interesting comparison in “Who Has Better Spending Power, Doctors or Executives?” What do you think? This next topic is one with many differing opinions and it’s always great to read new perspectives. 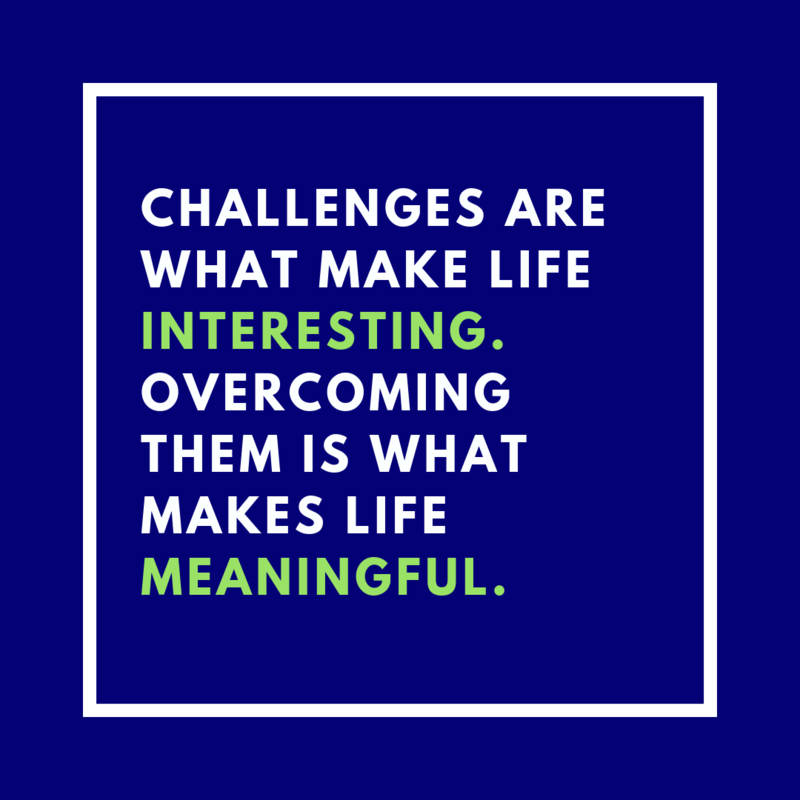 Since many of the readers of this blog are in different stages of financial independence, I’d love to hear your opinions too – “Should All Financially Independent Doctors Retire?” Read what others are saying over at Doc G’s blog, DiverseFI. Speaking of schooling, Rogue Dad MD chimed in on the public school vs private school debate and made some great points in “Future Proofing Your Children: The Public School Debate”. As a father of two young kids in a HCOL area, I’m always interested in where people stand on this. 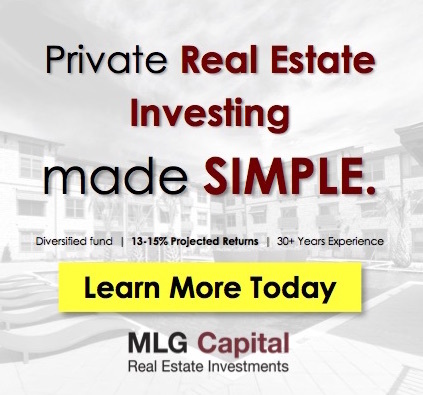 Physician REI is diving into the nitty gritty of investment return calculations in “What Return Are You Getting?” A question anyone involved real estate investment has likely been asked many times. I think the timing of Physician Philosopher and Doc G’s articles were appropriate given what ended up being an eye opening discussion in Doximity for Physician on Fire’s Business Insider article. 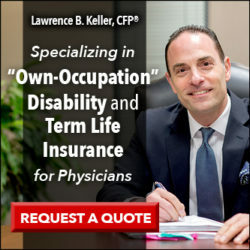 I had been thinking that physician’s have progressed quite a bit in terms of financial acumen but realize now that I have been biased because the majority of my interactions have been through my blog and other physician blogs which are biased towards the FIRE crowd of physicians. The comments in the Doximity section (especially early on) were just full of hate and attacked POF unnecessarily. It was funny in a bad way but a lot of those lines of thinking I had addressed in my much earlier post on “The Great FIRE Debate,” in my blog. Just goes to show that there is a much larger subset of physicians that still haven’t seen the light and brings more importance for Physician blogs to continue to try and educate them. Hey PMD, thanks for sharing my post. I echo what XRAYVSN said above. A controversial week for FIRE Docs! Thanks for the shout out, brother. Good round up!